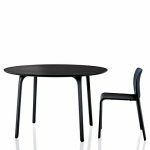 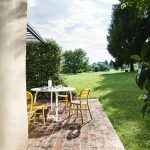 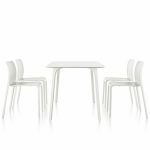 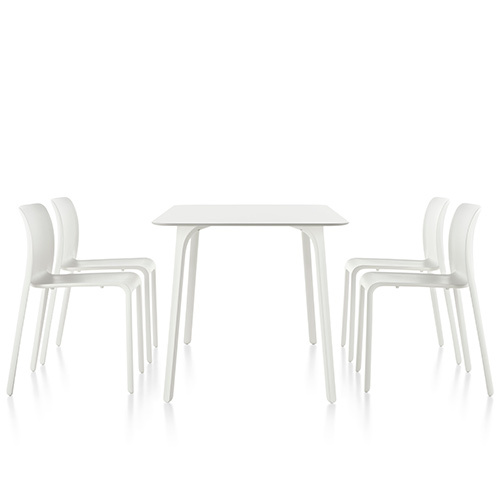 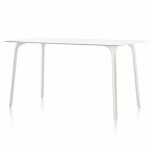 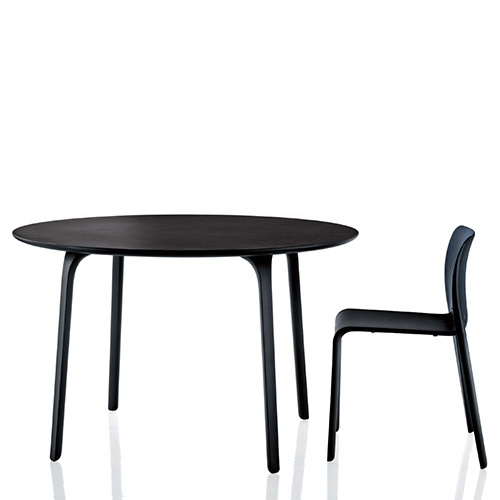 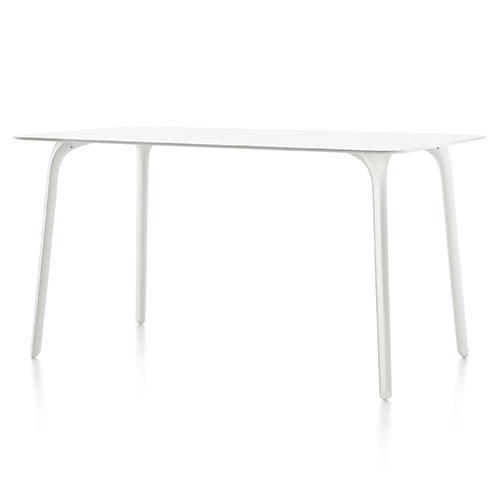 Designed by Stefano Gianannoni for Magis, Table First is a contemporary minimalistic Italian table, with a choice of materials that allow for indoor or outdoor use. 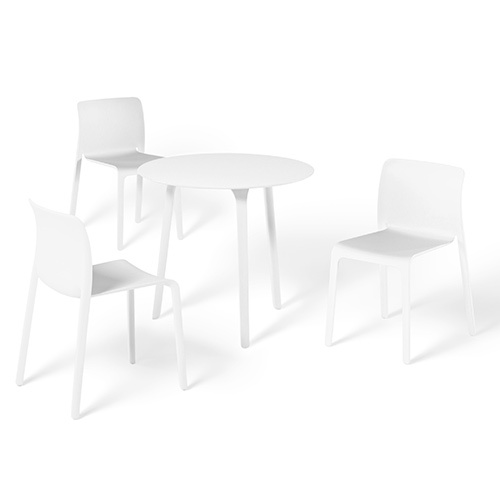 First legs are air molded from polyamide with glass fibre added for strength and durability. 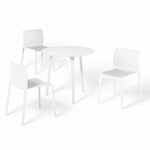 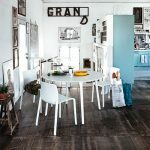 First table top comes in bleached oak or painted wenge for indoor applications, and in an HPL laminate suitable for outdoor use.